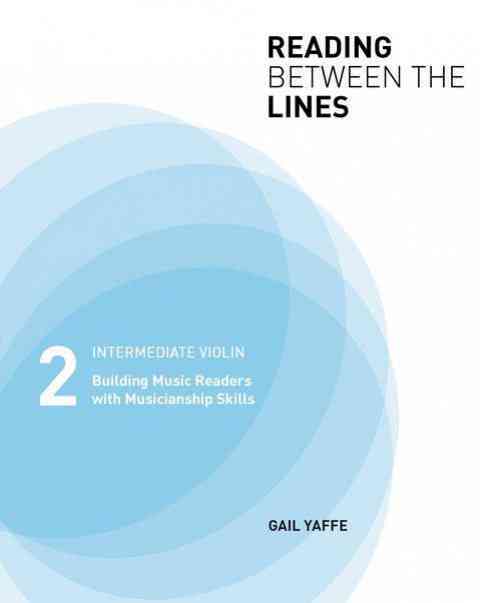 This book transforms scale routines into a series of musical brain teasers. The student must observe key signatures and recognize ringing tones in order to execute specified rhythm patterns. The strict rules challenge the student to focus and to concentrate, while creating finger memory and reinforcing the inner pulse.